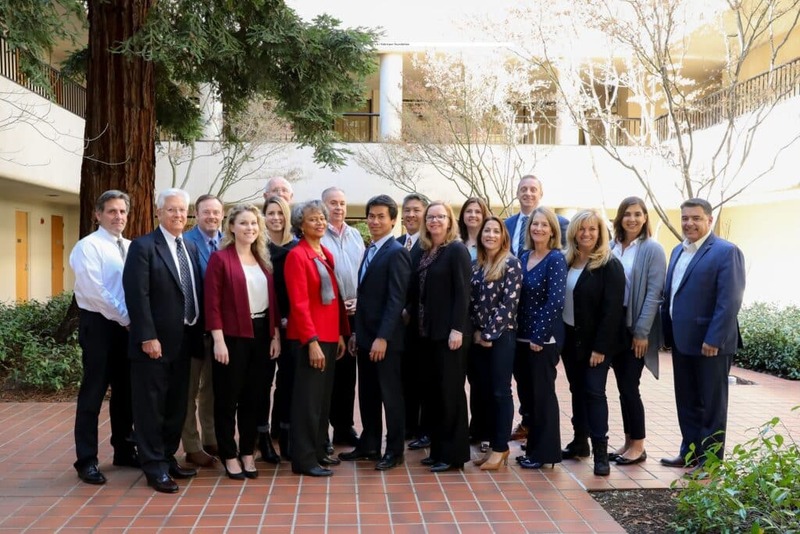 The San Ramon Chamber’s Ambassador Committee is a dedicated group of business professionals who give their time and endless energy to help the Chamber. We have selected approximately 15 active members to represent the Chamber. The Ambassadors are the greeters at all Chamber functions, they help introduce new and prospective members to current Chamber events and other members, as well as attend the numerous ribbon cuttings. They are an active group here to support the Chamber and its membership. The mission of the Ambassador Committee is to utilize its public relations, education, and networking capabilities to help maximize membership. They are committed to welcoming new Chamber of Commerce members into a comfortable networking environment. The program is committed to uniting the current and incoming members to help grow the community, local business, and the Chamber membership. The group meets the 4th Tuesday of every month for lunch in the Chamber conference room. Each Ambassador has the opportunity to showcase their business on the Chamber’s website as well as in our newsletters. If you recently joined the Chamber and are not accustomed to the busy networking scene, we invite you to use the Ambassador Committee to your advantage.